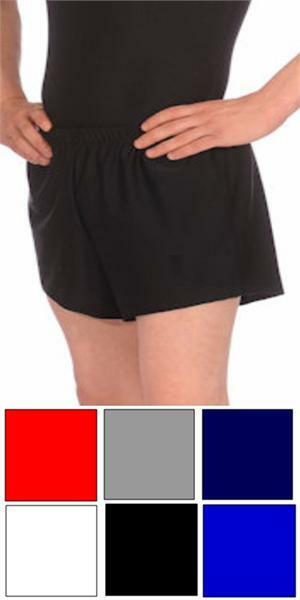 Home | Discount Leotards ™ > Gymnastics Boy's Men's > 1817M GK Elite Boys Mens gymnastics shorts. 6 color choices. 1817M GK Elite Boys Mens gymnastics shorts. 6 color choices.